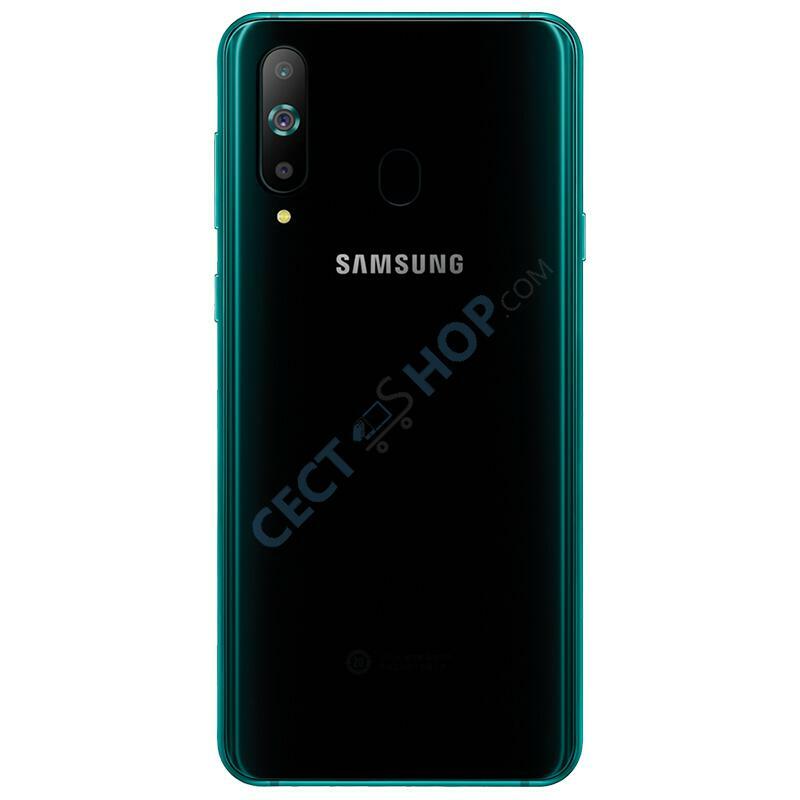 The Samsung Galaxy A8s is the next hole in display smartphone with a rear triple camera. 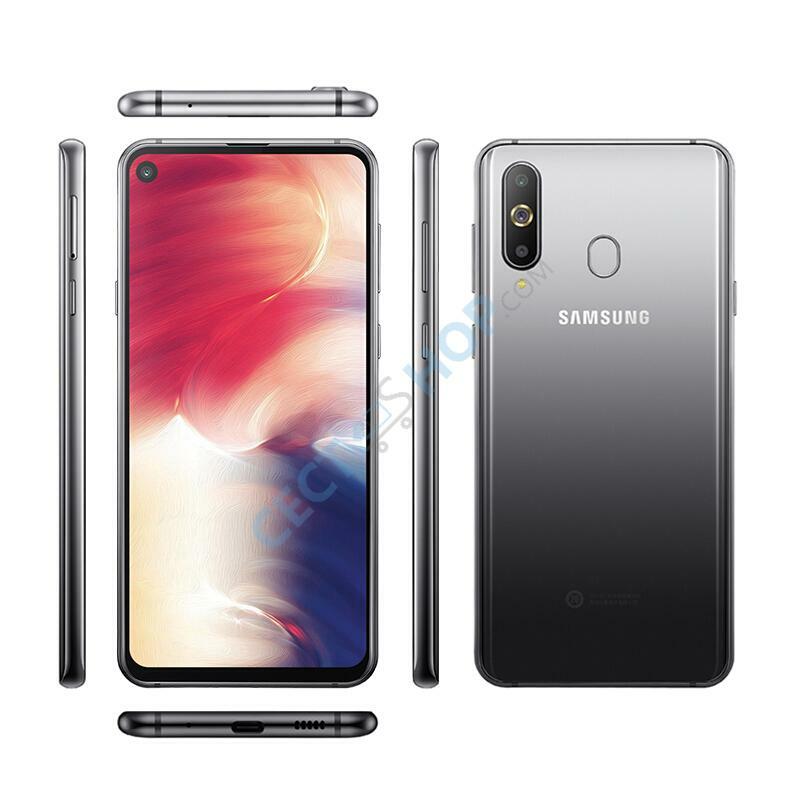 The Galaxy A8s is powered by a 64bit Snapdragon 710 chipset and sports a large 6.4-inch PLS TFT LCD display. The Android phone packs a 24 MP main camera sensor, supported by a 10 MP tele camera lens and a third 5 MP sensor for depth of field. The device is available with 6 or 8GB of RAM. 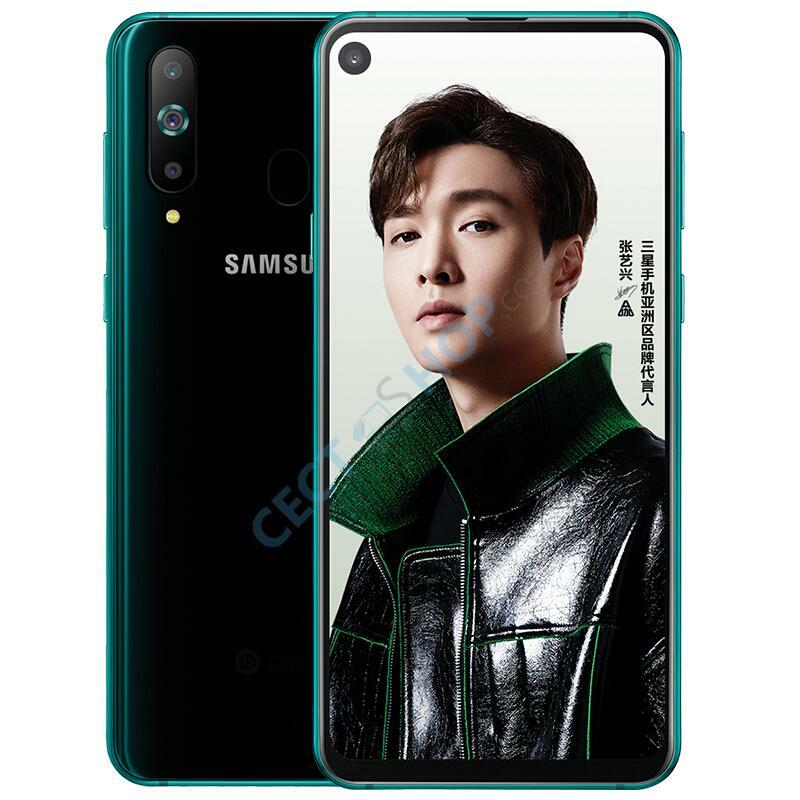 The Galaxy A8s sports an infinity-o-screen with 6.4-inch and a camera hole at the top left corner. The display features FHD+ resolution with 1080*2310 pixels. 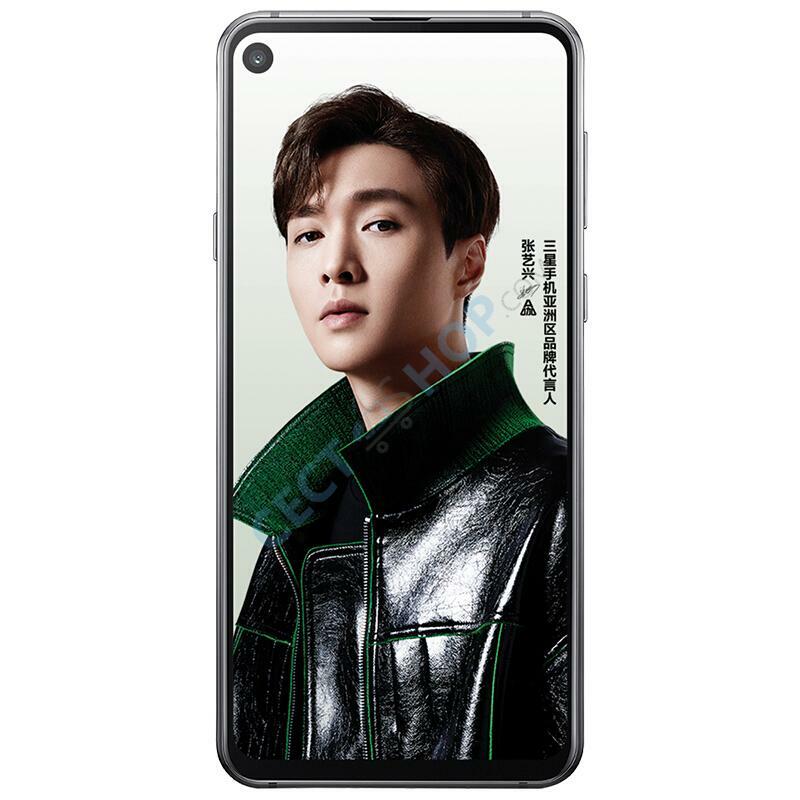 The mobile phone is powered by a Snapdragon 710 octa-core chipset, paired with 6GB or 8GB of RAM and 128GB on-board storage. 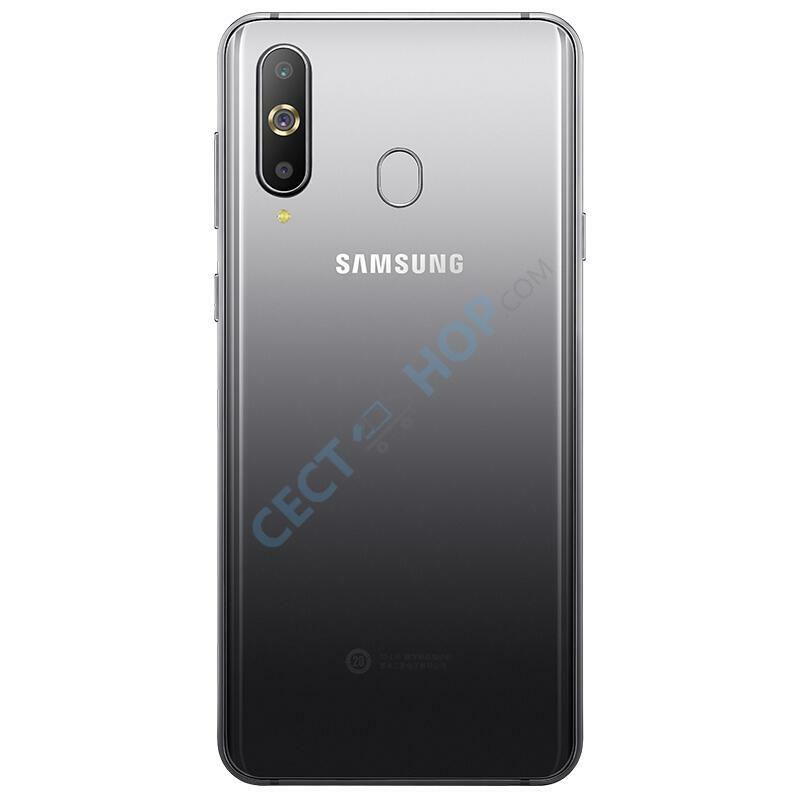 The Samsung Galaxy A8s has three camera sensors on the rear. The main lens has 24 million pixels (f/1.7) and comes paired with an additional 5MP (f/2.2) and 10MP (f/2.4) camera sensors. The front-facing camera is located at the top left corner integrated into the full screen display with a punch-hole solution. The selfie shooter has 24-megapixel with f/2.0 aperture. Videos can be recorded with UHD 4K (3840 x 2160) at 30fps. The triple-camera smartphone packs a 3,400 mAh battery. 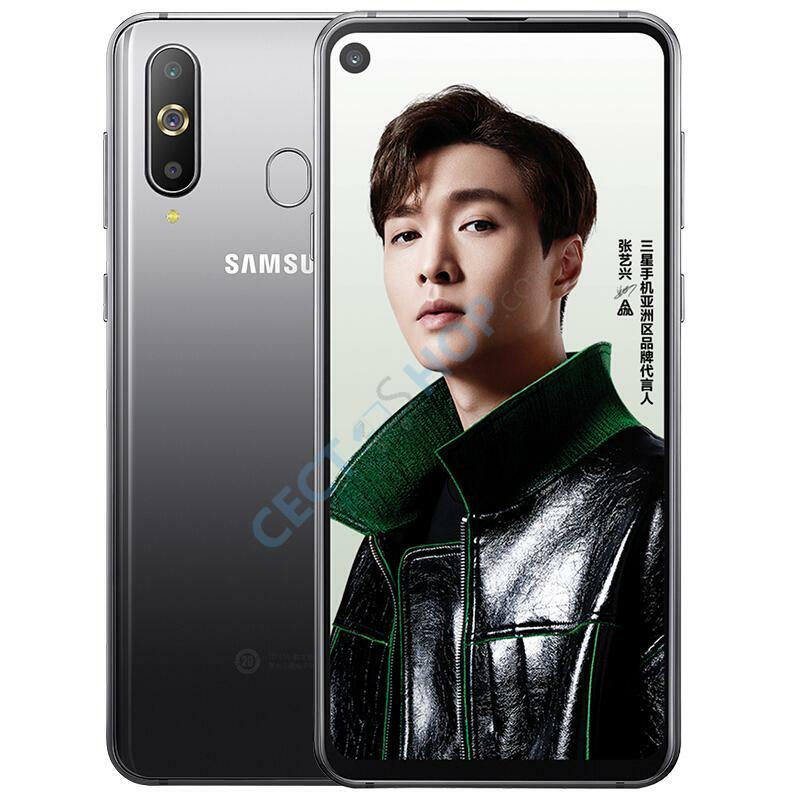 The Galaxy A8s comes with connectivity options ANT+, USB Type-C, Bluetooth v5.0, NFC for Android Pay, 802.11 a/b/g/n/ac, and GPS, Glonass, Beidou and Galileo. 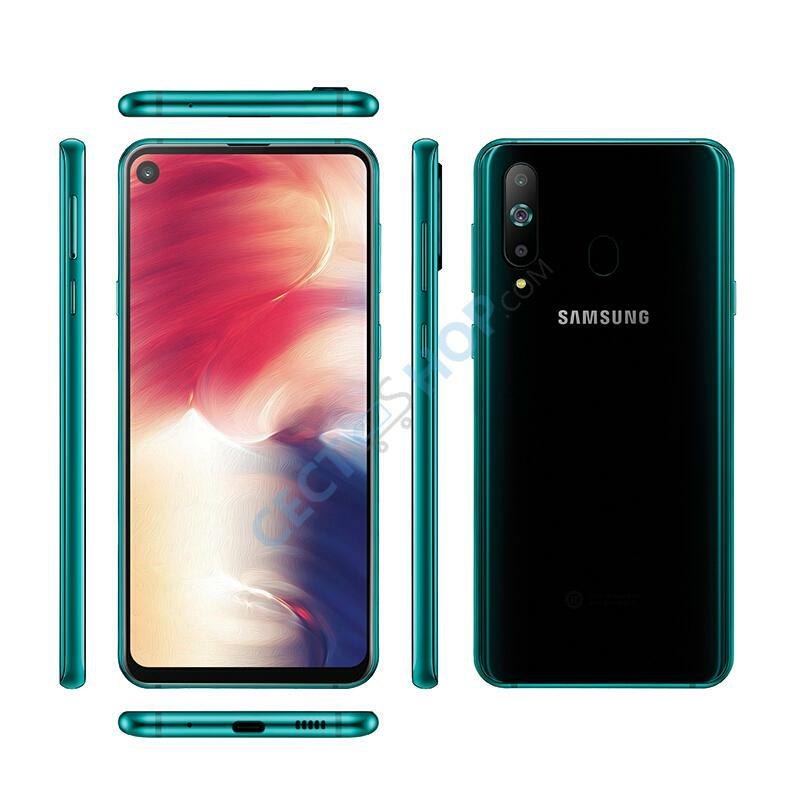 On the rear is a traditional fingerprint sensor to unlock the phone. The Samsung smartphone runs Android Oreo out of the box. 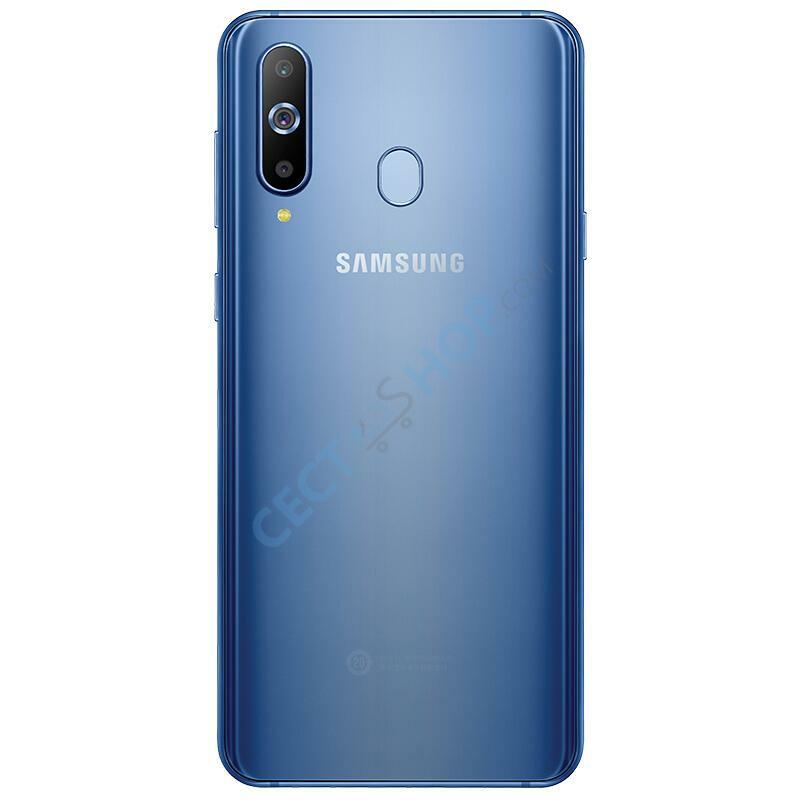 Order and buy the Samsung Galaxy A8s online at CECT-Shop.com. Since 2006 your #1 online store for Android smartphones, gadgets & more! 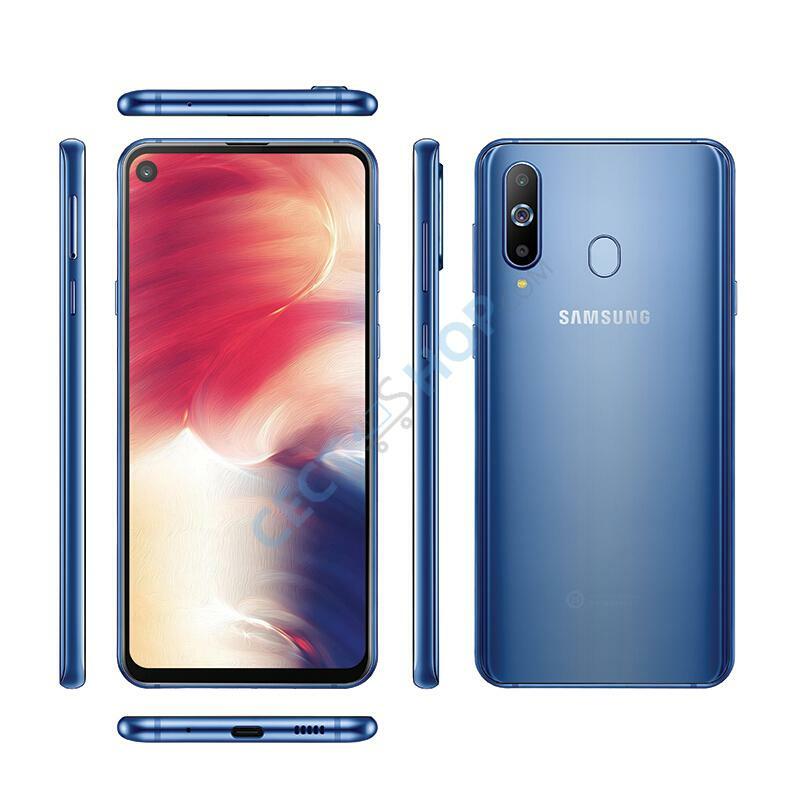 Excellent phone at the 419Euro price point. All the responses are quick. The user interface is a modified version of Android Oreo and its decent. Camera quality is good as well and can give the flagship phones a good competition. Overall, very satisfied. this phone replaced my galaxy s7 which i had for almost 3 years. the screen is big it's very quick and efficient. The battery life is also great and lasts a long time even with screen on. Fast processing speed, large built-in memory, great camera. It is an amazing product that I recommend it to everyone.